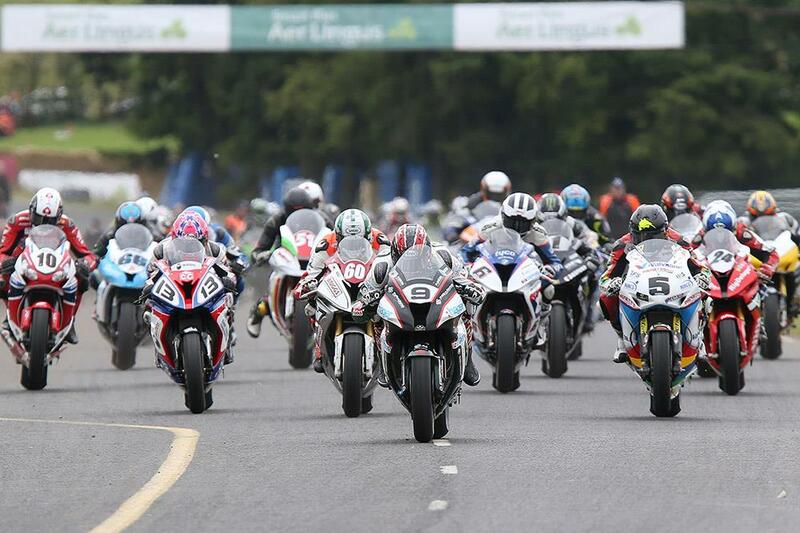 This year’s Ulster Grand Prix will see a first for a road race, with the introduction of a superpole format qualifying for the international road race’s headline superbike class. The new format will see the top twelve qualifiers from superbike practice go forwards into a head to head shoot-out on the Thursday of race week, with each rider being given two flying laps of the Dundrod track in order to set their time. Clerk of course Noel Johnston, says it’s something he’s been keen to introduce for a number of years, but recent news that the race would be granted additional hours of closed roads has allowed it to become a reality. “It’s an added bonus for spectators, as each rider will attempt their fastest lap on a clear track, without obstacles or direct competition. It’s a format that was used in World Superbikes for many years and something BSB have also introduced for 2016, and it’s always proven extremely popular. This year’s Ulster Grand Prix will run from 10-13th August on the legendary Dundrod circuit, the fastest track in the world and a MotoGP venue until the early seventies.